Injury-prone guard Jeremy Lin was traded by the Brooklyn Nets to the Atlanta Hawks on Friday in a surprise deal. This took many people by surprise, including Lin, who was apparently not even told that the deal had taken place. Even so, the arrangement has been completed now and the favorite player of Nets co-owner Joe Tsai is going to Atlanta. In return, it seems the Nets are getting Isaia Cordinier. Jeremy Lin played only one game for the Nets last season after he had ruptured his right knee’s patella tendon during a game in Indiana, which the team lost, the Honolulu Star-Advertiser notes. All in all, he missed 126 games as a player for the Nets out of 184. He only had a year of his contract with the team at $12.5 million, as well. In Jeremy Lin’s absence, his spot was filled in by Spencer Dinwiddie, who showed quite a bit of improvement during his post. As for Lin himself, the Hawks already have a high-performing point guard in the form of Dennis Schroder. At this point, it’s unclear how well he would actually be able to cope, especially given that his injuries are still a concern. Speaking of which, the New York Post noted that this deal is actually the Nets taking the long-term view. Although the team’s co-owner Joe Tsai is still quite fond of Jeremy Lin, it was clear that the team was the priority in this exchange. While the Nets did lose Jeremy Lin, it also gained Kenneth Faried and Darrell Arthur. This appears to be team general manager Sean Marks’s attempt at bolstering the Nets’ lineup. Jeremy Lin might have been sacrificed to ensure that Brooklyn has a huge chance of cleaning up this summer with a solid team. 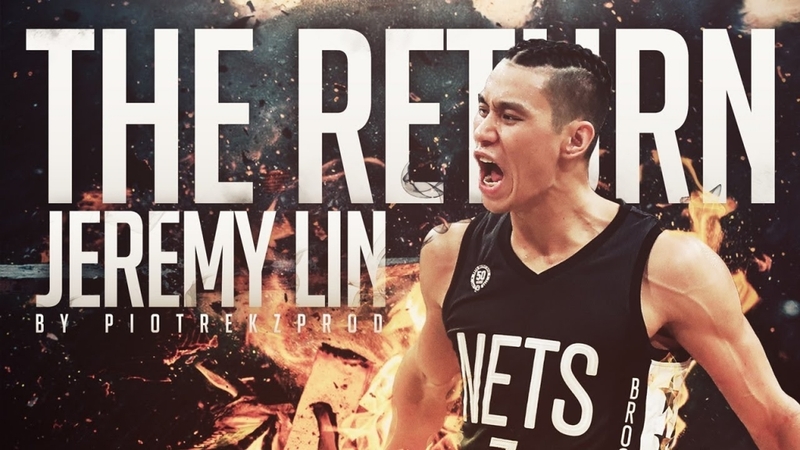 Most important, however, is the fact that Lin’s injuries are no longer the Nets’ concern.